Nike has different editions that are perfectly for people with wider feet. To make sure you know which cleat are perfect for your feet we made a top 5 of Nike soccer cleats for wider feet. Keep reading! 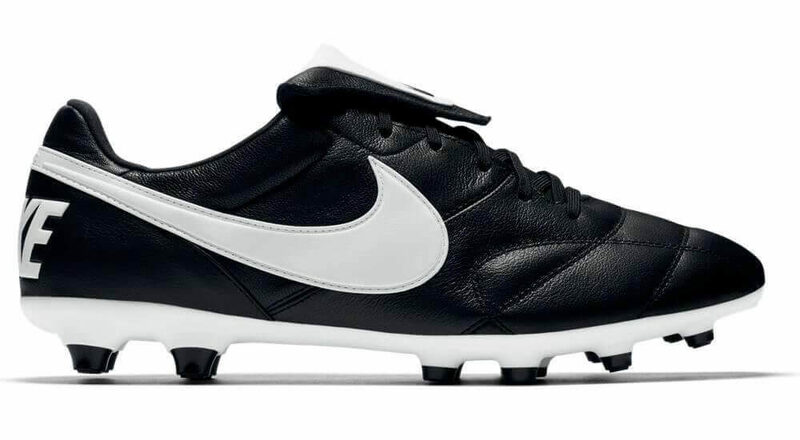 Tiempo Legend for wide feet. These football boots from Nike are already many years one of the best cleats for wide feet. This cleat has a wide soal which will make a perfect shape for your foot. 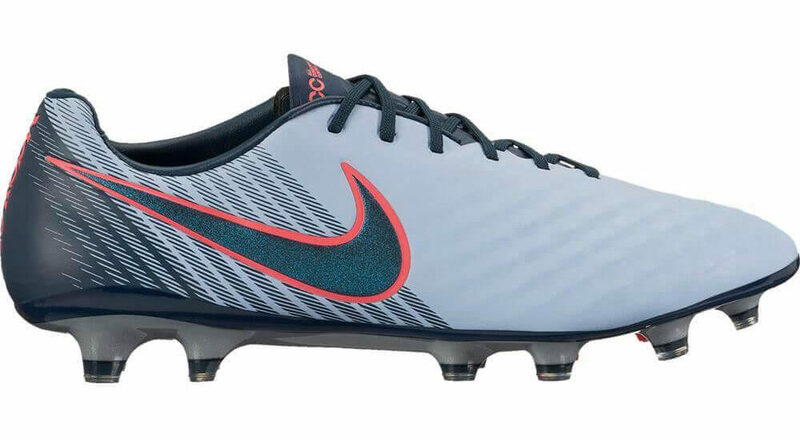 The cleats are made of kangaroo leather, which will shape to your feet after a while. The Niks Tiempo Legend has the newest innovations and because of that the cleat is light but very useful on the pitch. Premier for wide feet. This Premier line from Niks is a faithfull friend of wide feet for many years. In the image above this text you can see the renewed version of the Nike Premier. The thing that will be noticed at first is it’s simplicity and quality. The Premier cleats ae made of kangaroo leather, which will shape to your feet after a while. This leather will also be alba to stretch out in the wide. The first version of the Premier is from a long time ago in 1994. And all these years it has been perfect for people with wide feet. Tiempo Ligera and Tiempo Legacy for wide feet. These football boots are perfect for wide feet and are also very beautifull. The Ligera and Legacy look a lot like each other, but the newest editions with kangaroo leather are recommended. 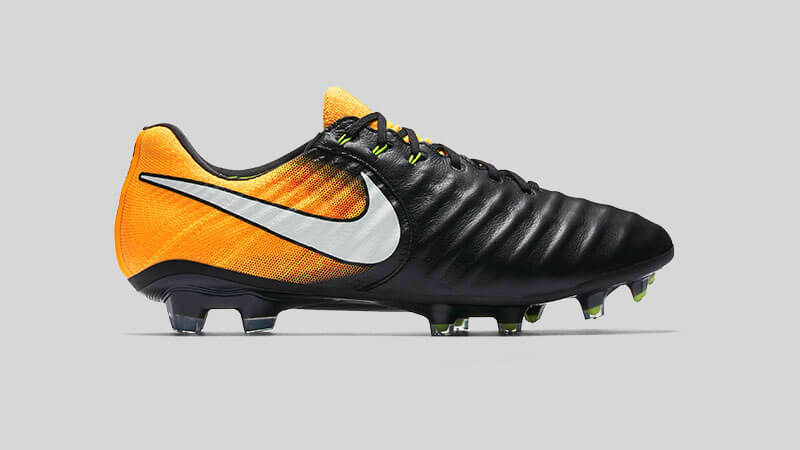 In the Tiempo line are different varieties available from black to orange. These cleats don’t have to be very expensive if you choose the calf leather variant. I played myself one season on the Nike Tiempo Legacy 3 and the cleats still look brand new. And also I didn’t suffer from pinching feet. Magista Obra for wide feet. These soccer cleats including a sock on the fourth place, are very useful for wide feet. The only disadvantage with this new cleat from Nike is the price, it’s quite expensive. The Obra is provided with the newest technology and is because of that very popular by soccer players. Because of the sock that is attached to the cleat, the cleat feels like your own foot. Light, fast and agile are the words that qualifies these cleats. Magista Opus for wide feet. 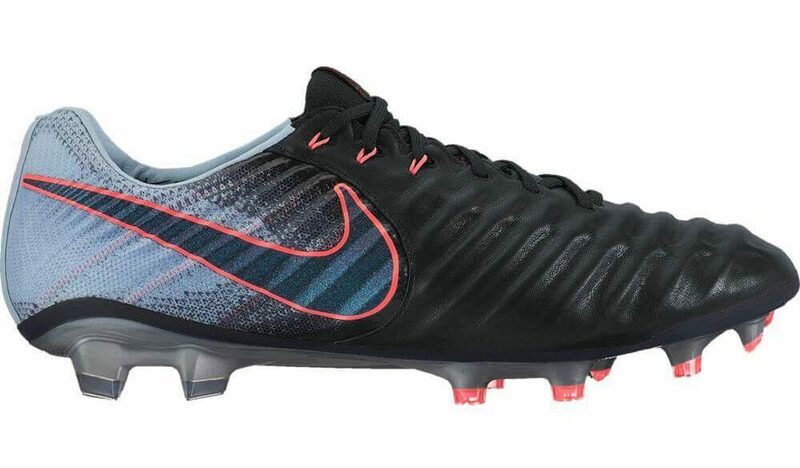 These cleats look a lot like the Obra from Nike and are evenly perfect for wide feet. 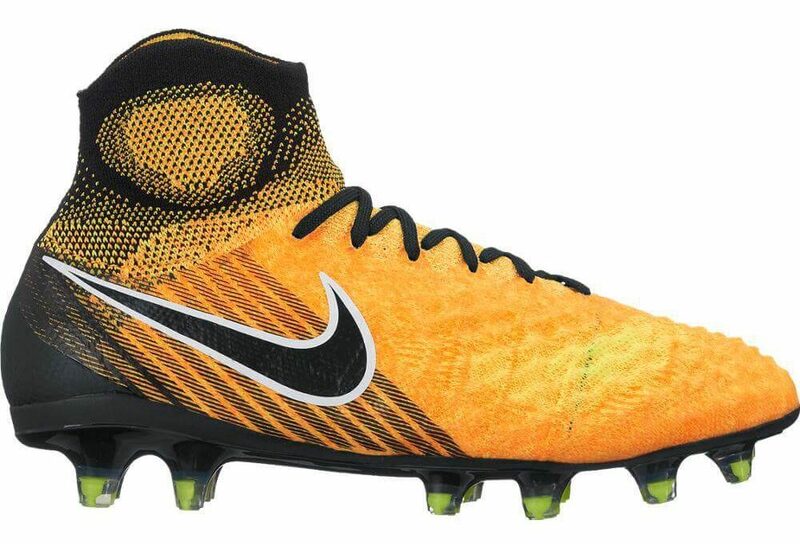 The Niks Magista Opus is provided with the newest technology from Nike. For example the material (mesh, Nikeskin and Kanga-Lite). This cleat is more expensive than other cleats, but it’s very recommended. Because of the special sole of this cleat, you will be aible to make a fast spin and move fast over the pitch. This blog is composed by a football lover and a podiatrist. Together we will make sure that our advice will be helpful to you. If you have a other opinion on these cleats, let us know. Every foot is unique and we want to help everybody.